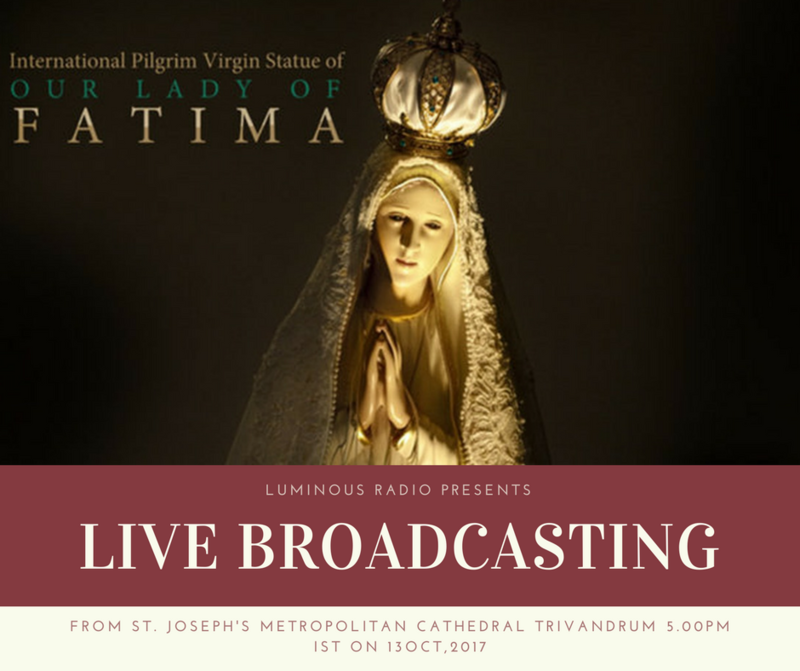 Today is 100th Anniversary of the FINAL Apparition of our Lady of Fatima of 13th Oct 1917 – 13th Oct 2017. 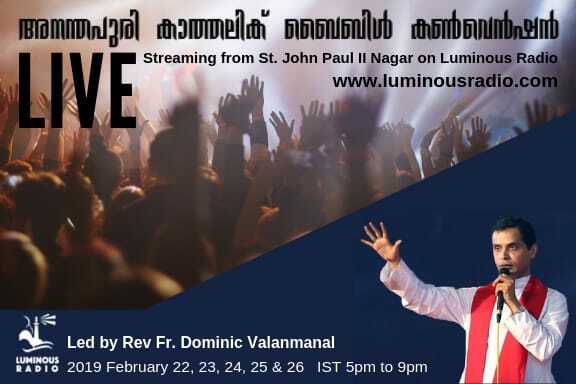 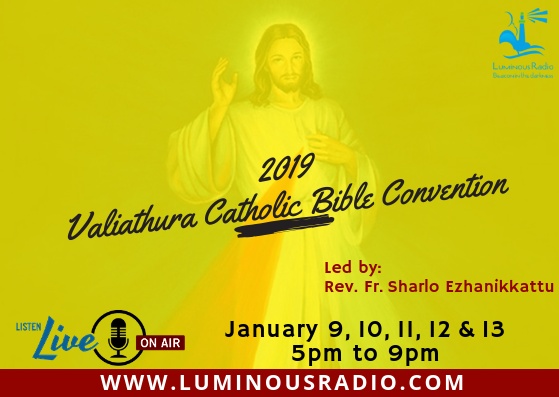 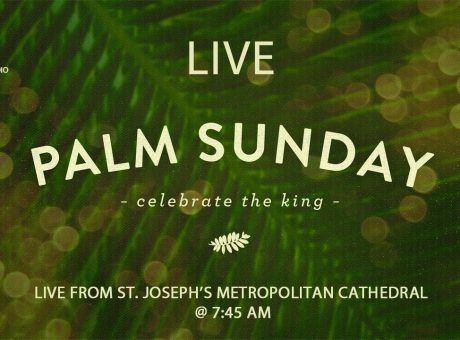 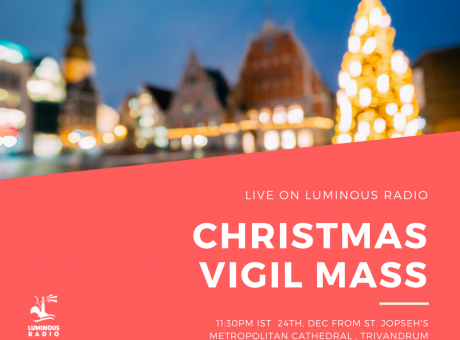 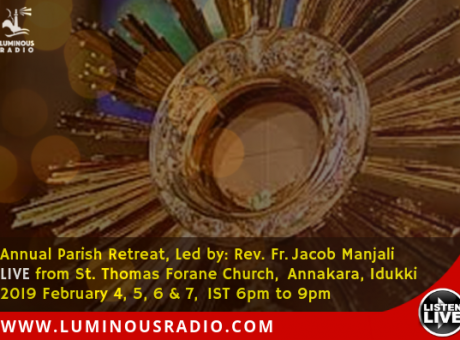 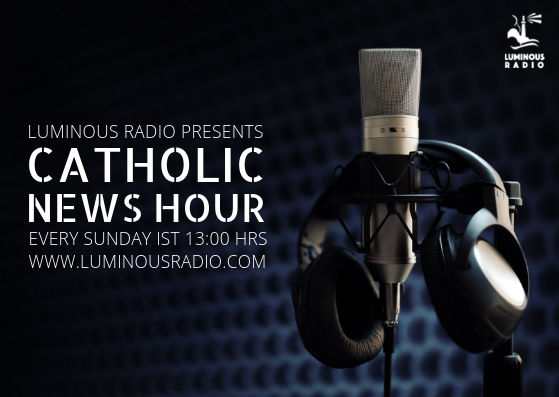 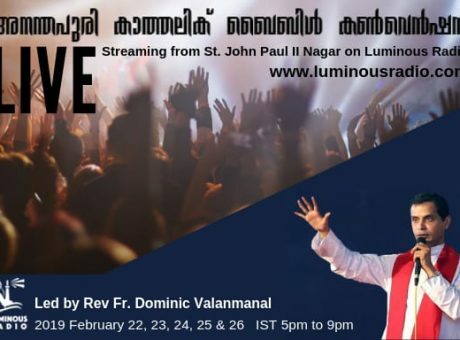 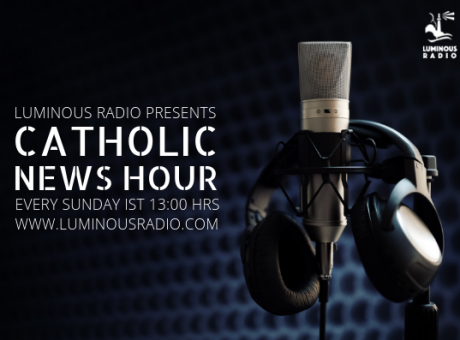 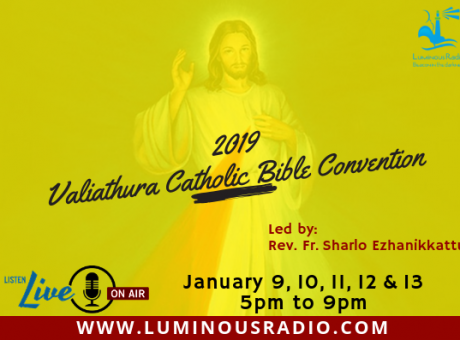 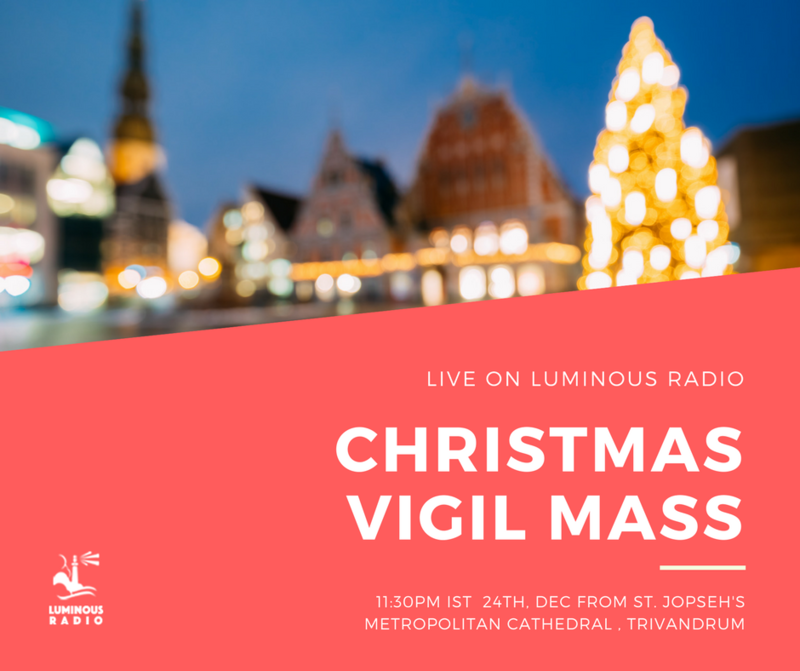 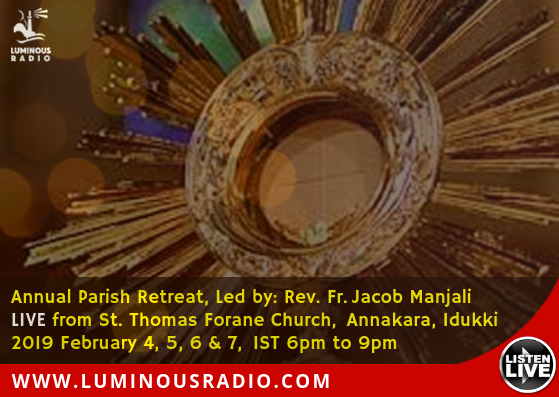 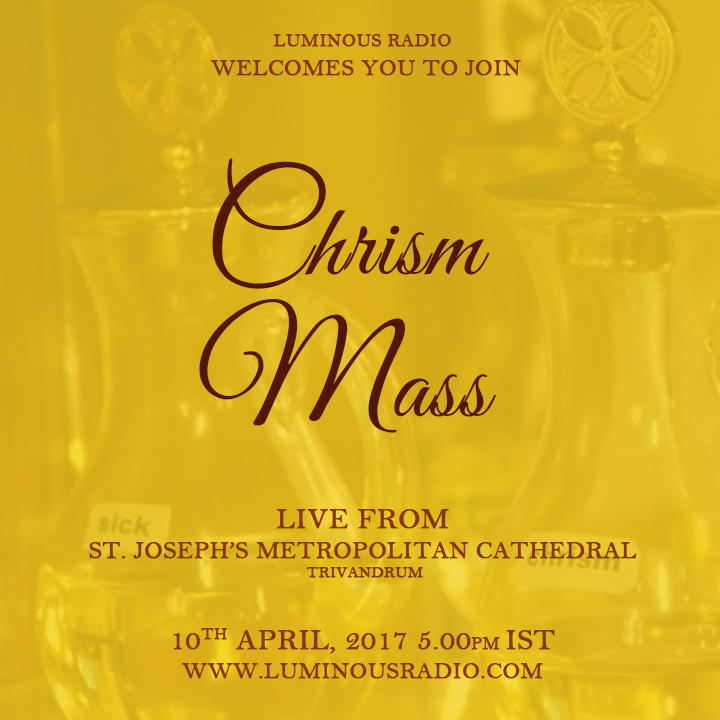 Join Luminous Radio for Live Holy Mass at 5.00pm by 3 Bishops. 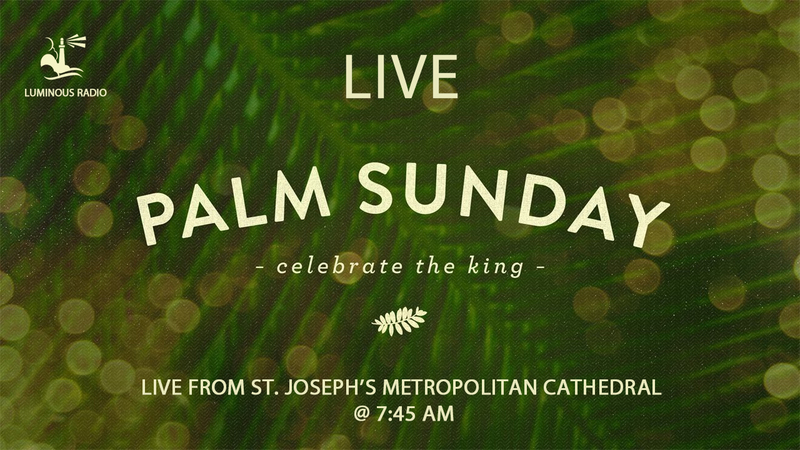 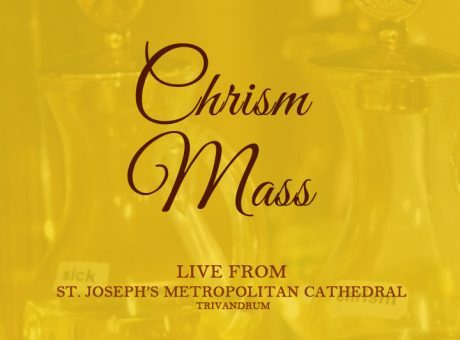 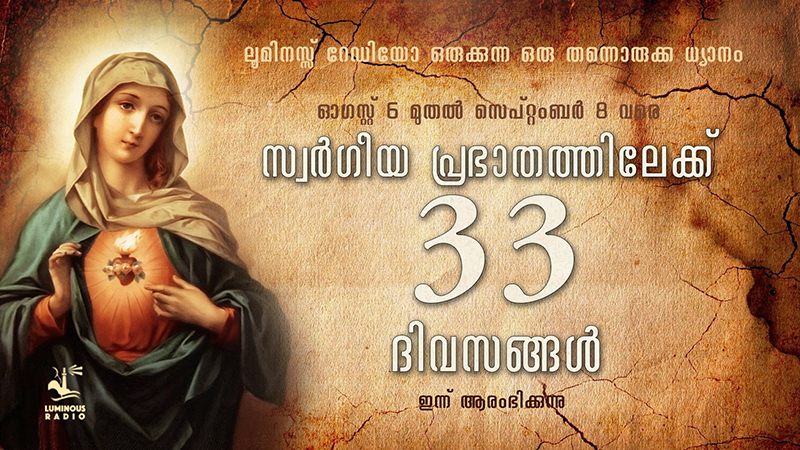 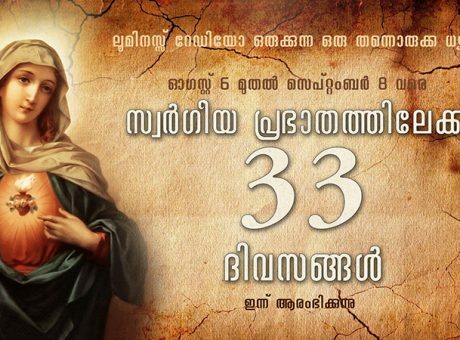 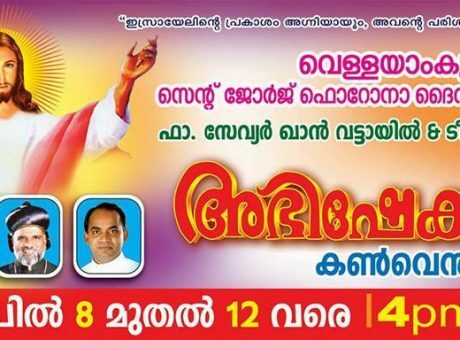 Live from St. Joseph’s Metropolitan Cathedral, Trivandrum.